WHOLESALE TO THE PUBLIC ! ! ! Here is your chance to SAVE some BIG TIME $ $ $ $ ! 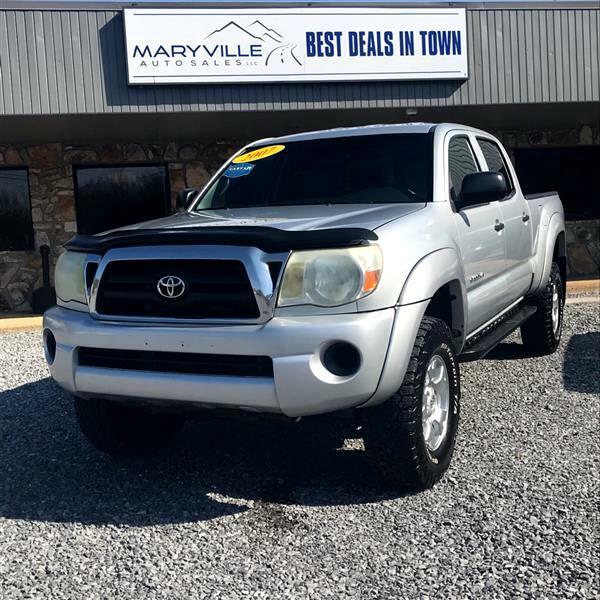 This DoubleCab 4X4 Tacoma was a local trade! It has some rust on the frame but before we take it to auction for wholesale we want to give the public a shot at it! She has 4x4, DoubleCab, tow pkg, legendary Toyota V6! First come first serve. BRING ALL OFFERS! SOLD STRICTLY AS-IS ALL SALES FINAL.